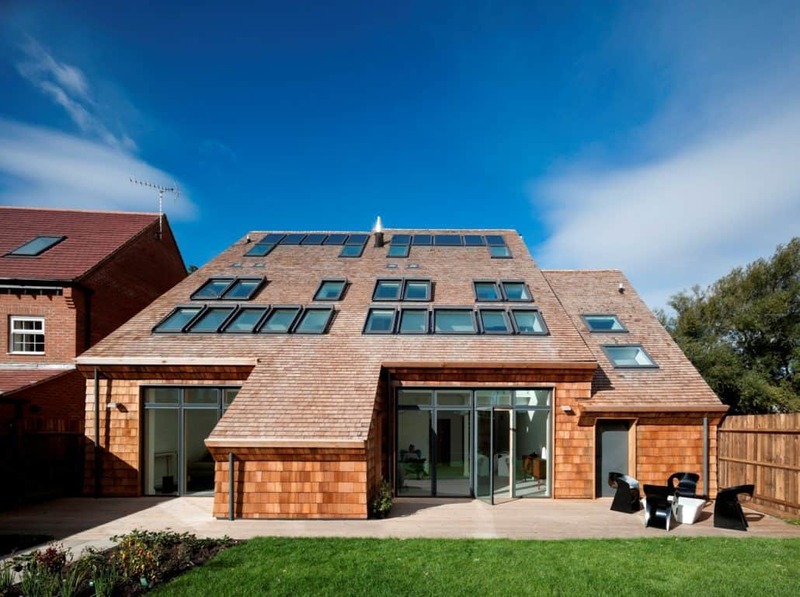 Western Red Cedar shingles from John Brash have been specified for the external envelope of two pioneering zero carbon homes in Kettering as part of VELUX’s Model Home 2020 project. HTA Architects created the revolutionary properties, which are designed to promote light, airy homes that enhance resident well-being. The properties are being constructed by Willmott Dixon on Bovis Homes’ Charter Park development in Kettering. They are designed to deliver a 70 per cent reduction in carbon emissions, with the remaining 30 per cent offset through allowable solutions. Five other VELUX homes are being completed across northern Europe, adapted to local cultures, climates and architecture, as part of the company’s Model Home 2020 project. 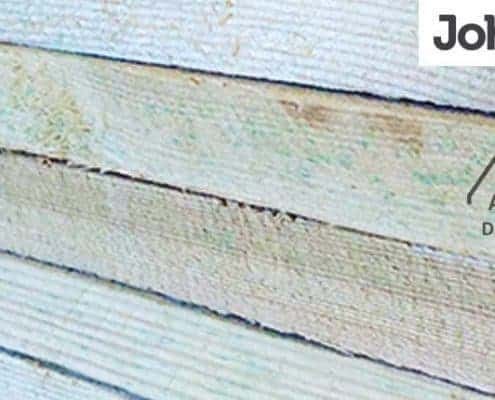 Simon Toplis of HTA Architects says: “John Brash Western Red Cedar Shingles were chosen because they are a lightweight and durable material suitable for both walls and roofs. To reflect the integrated use of VELUX roof windows to improve both daylight and ventilation we decided to treat the roof as part of the elevation, and to ‘wrap’ the Shingles up and over the entire structure.” John Brash’s Western Red Cedar Shingles were specified by VELUX, following their successful use on a previous low carbon build project, and fitted by RoofSpace Solutions. Named the VELUX CarbonLight Homes, the pair of semi-detached three and four-bedroom family houses were commissioned as part of a market leading innovative development. The aim is to create light, well ventilated, zerocarbon houses which can be reproduced easily by large housebuilders, and which have a high ‘liveability’ factor. The walls on the properties consist of a steel frame with high levels of insulation and the Western Red Cedar shingles are fixed to timber battens. A SIP (Structurally Insulated Panel) is used for the roof with the shingles again fixed to battens. The John Brash Western Red shingles used on this project meet the stringent requirements of the Red Cedar Shingle and Handsplit Bureau’s Blue Label Certigrade. 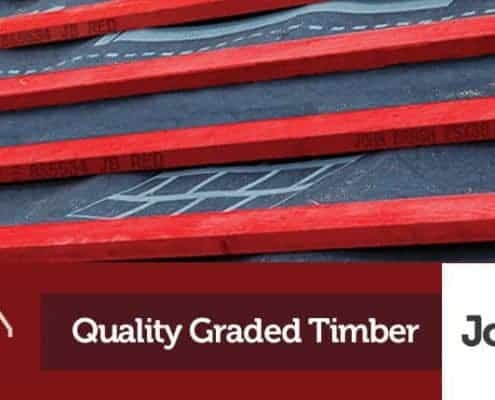 The Blue Label grade ensures that all shingles and shakes are made from cedar that is 100% heartwood, 100% edge grain and 100% clear.